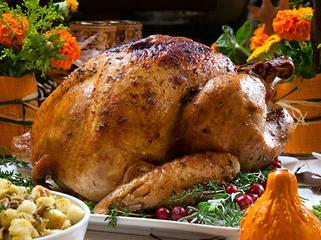 • Community Thanksgiving Dinner: this is free dinner that is open to everyone in the community. Volunteers are also needed to serve meals, cook Turkeys, and bake pies. If you are interested in volunteering please contact Anita at 410-378-9800. • Thanksgiving Food Baskets- Food baskets are available to Ray of Hope clients who are in good standing. 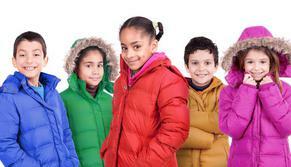 Coats for Kids- For low income families within our service area who's children are in need of warm coats for the winter. Gently used and new coats are given on a first come first serve basis and according to availability of size. Give away date will be posted in Oct/Nov. 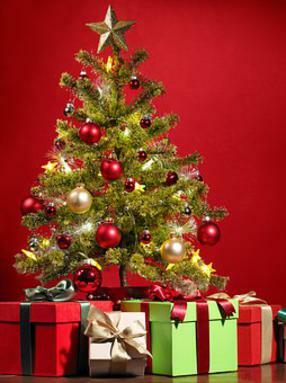 , however they are usually available with the start of the coldest winter months. For information regarding this program please email or call Anita.